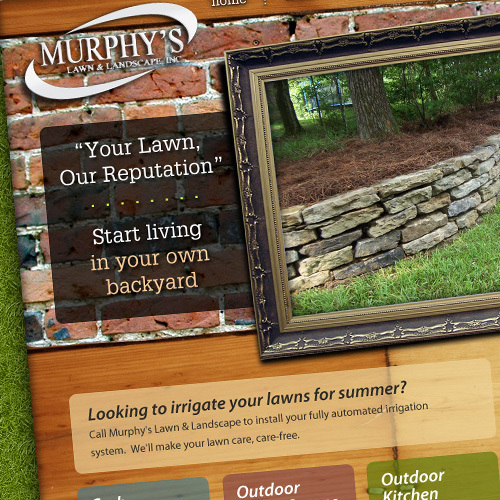 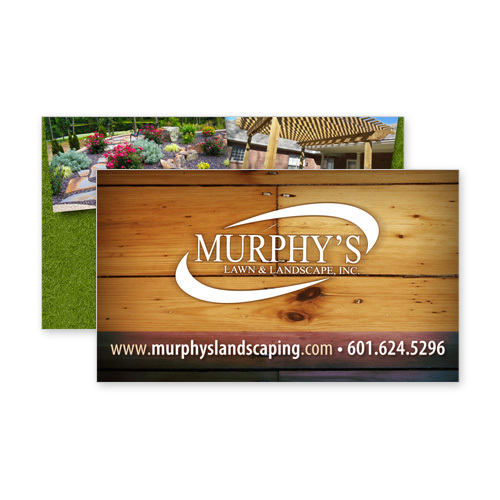 Think Webstore designed and hosts the website for Murphy’s Lawn and Landscaping. 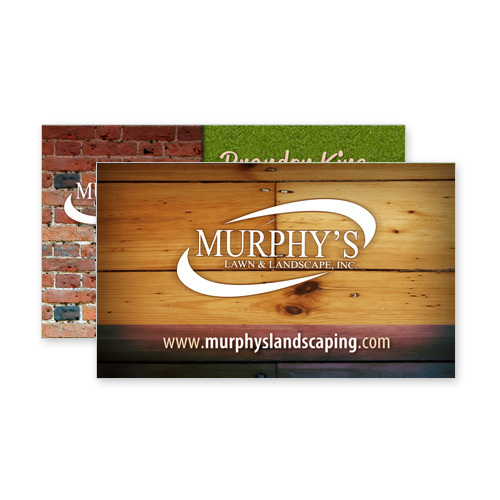 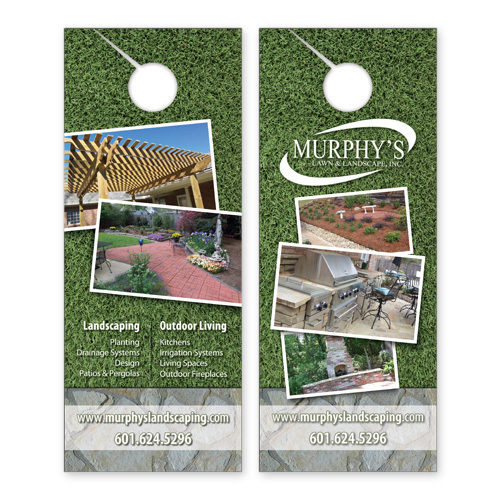 Murphy’s also had business cards, door hangers, push cards, and billboards designed at Think Webstore. 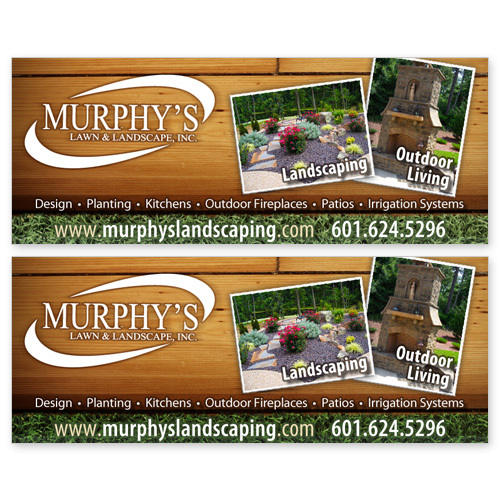 Murphy’s provides quality landscaping, lawn services, hardscaping and construction services to the Jackson, Mississippi area.